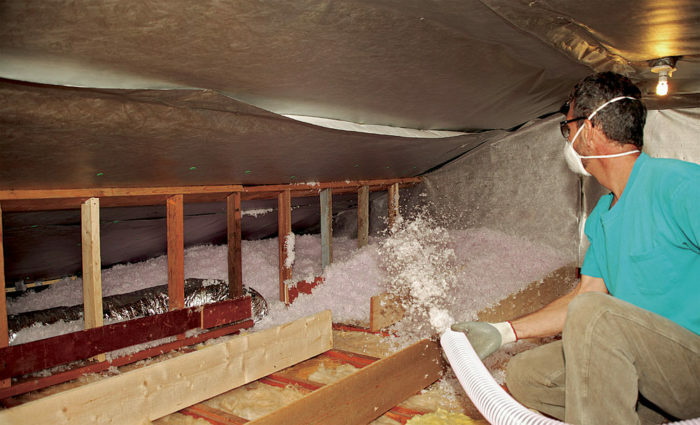 Home > Attic Insulation > Why Homes Have Attics And Why They Need to Be Insulated? Did you know that your attic and roof are two of the frailest places in your thermal insulation system? It might be hard to believe if you haven’t looked into the function of attics. As per statistics, poor or absent attic insulation will make up to 15% of the entire energy loss in your abode. Insulating an attic which is usually unheated is vital in the home energy saving procedure. Insulating an attic which is usually unheated is vital in the home energy saving procedure. Attic is defined as the space bounded by the building wall and is situated straight beneath the roof. As this is a region usually not occupied constantly by anyone (except in special designs and home modifications), it is unheated. Some constituents of utilities such as water heaters, hot water storages, air conditioning and heating air channels and also goods storages might be positioned here contingent on the volume of space accessible. Usually, the roof and the floor are insulated though more often than not ineffectively. Cellular Foam Insulation – pieces of Butyle and Nitrile rubber foam, etc. Note: Take extreme caution when working with insulating materials! Older outdated insulators can cause severe health risks. They’re largely regulated now, but can still be found in older buildings. Even newer materials can cause severe irritation and tissue damage if not handled with the proper safety equipment. 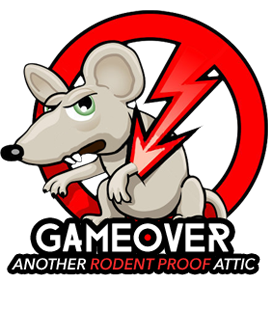 Attic insulation removal is one of our specialties. Our team knows exactly how to work with the materials and that’s just one reason why we’re the most highly rated attic service in San Diego. Don’t take our word for it though, schedule a free inspection, and we’ll show you!